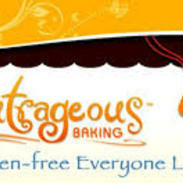 Home » Posts Tagged "gluten free flours"
We’ve put Outrageous Baking Gluten Free All-Purpose Flour Mix to the test. We’ve baked gluten free, dairy free scones, cinnamon rolls, chocolate doughnuts, and homemade pie crust. We’ve even tried it with gluten-free flour tortillas. 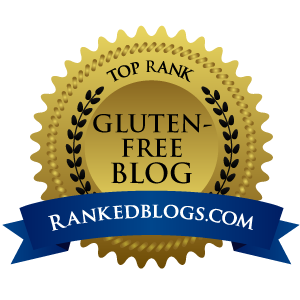 Check out our product review and see if you’ll be stirring up some recipes of your own with OB Flour.